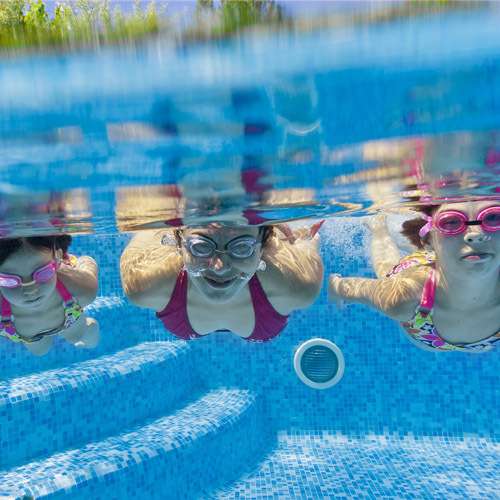 All staff at Just Swim are committed to providing a safe and controlled environment for children to learn to swim. As a Swim England member, we are fully signed up to Swim England’s Wavepower child safeguarding policy. We also have our own Child Protection and Safeguarding Policy, which is available on request.